So Jackson had to convince President Madison and his War Department to take him seriously, even though he wasn’t one of the Virginians and New Englanders who dominated the government. He had to assemble a coalition of frontier militiamen, French-speaking Louisianans, Cherokee and Choctaw Indians, freed slaves, and even some pirates. And he had to defeat the most powerful military force in the world—in the confusing terrain of the Louisiana bayous. 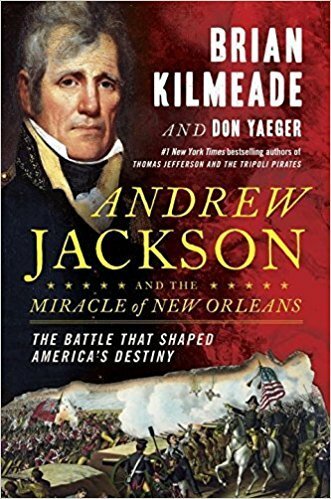 I liked reading Brian Kilmeade’s other books, George Washington’s Secret Six and Thomas Jefferson and the Tripoli Pirates, so I knew I would like Andrew Jackson and the Miracle at New Orleans. I thought this book gave a good overview of the Battle at New Orleans. 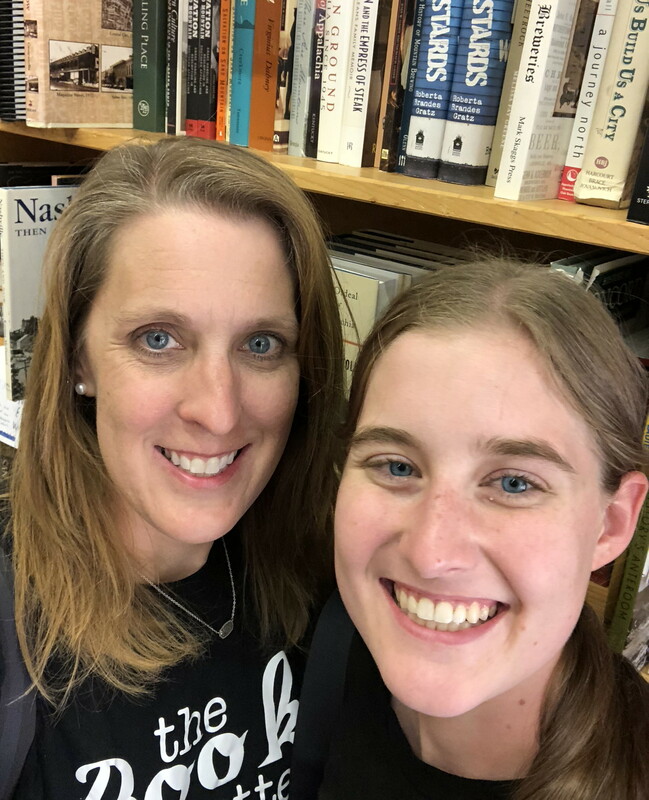 I learned a lot of interesting facts that I may not have learned otherwise. I did find it a bit of a slow read, yet I thought that it was a great history book and that teens who enjoy history might find it very fascinating and easy to read.